Stay up-to-date on all of our meetings and events with our Google calendar. If you use Google calendar, you can add the TVMS PTSA’s calendar to yours by clicking the “+ Google Calendar” button at the bottom of the calendar. 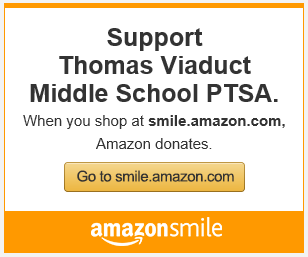 That way all of TVMS PTSA’s events will automatically show up on your calendar.